“Wheels of Wisdom: Life Lessons for the Restless Spirit” by long-distance cyclists Tim and Debbie Bishop continues to collect awards. 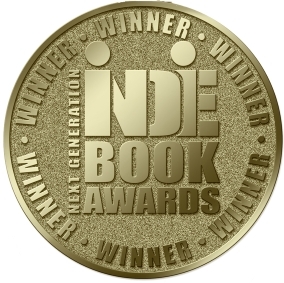 In May, the Next Generation Indie Book Awards declared “Wheels of Wisdom” the winner in the Christian Nonfiction genre. It also named the book a finalist in Inspirational Nonfiction. In April, the Independent Publishers Book Awards selected the devotional for a bronze medal in the Adult Nonfiction Personal E-book category. 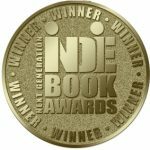 With tagline “Inspiration for Your Own Adventure,” the book won the 2017 National Indie Excellence Award for Inspiration and the gold medal in the Christian Devotional genre of the 2017 Readers’ Favorite International Book Awards contest. It also earned a bronze medal in the 2018 Illumination Awards behind devotionals by luminaries Sarah Young and Christine Caine and another independent author. 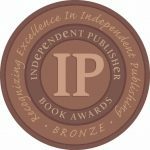 The Next Generation Indie Book Awards is the largest not-for-profit book awards program for indie authors and independent publishers. 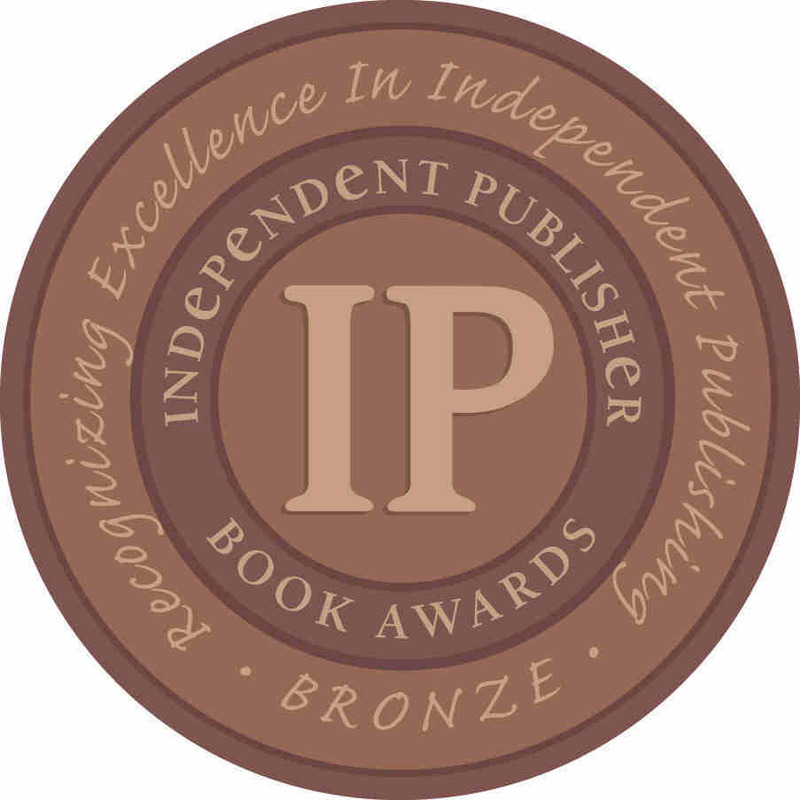 The Independent Publisher Book Awards, or IPPYs, launched in 1996 as the first awards program open exclusively to independent authors and publishers, bringing increased recognition to deserving but often unsung titles.